are seeking the support of multiple assistant accountant interns to join their team on a six months basis. The role is based in the company, which is located in Brisbane CBD area. 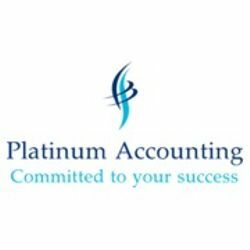 Supervise by accountants; you will be responsible for the following duties: accounts payable, bank reconciliation, credit card reconciliation, preparation of BAS statements, payroll processing, month end reporting, monthly balance sheet reconciliations and hoc tasks. To be considered for this role, you will have completed your accounting degree or current student. You may have overseas accounting experience but looking for opportunity in the local market. You are self-motivated, can demonstrate exceptional communication skill and willing to learn. You will get on board technical skills training for month end skills, clear career path to develop into a Financial or Management Accounting role in the future. Accumulated work experience in local CPA firm. This is an opportunity not to be missed!